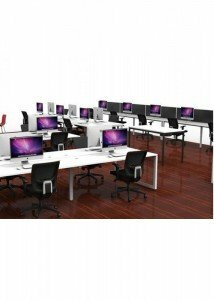 For best utilising office space and having the added benefit of a closely knit team working together, it’s worth considering an office workstation. 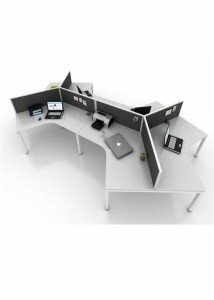 Having a small team working together around the same workstation encourages interaction and allows ideas and thoughts to be bounced around. The major plus of being so close to your team as a business owner is monitoring productivity first hand. 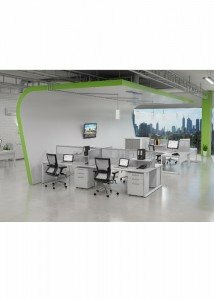 Picking your office furniture wisely can achieve this. 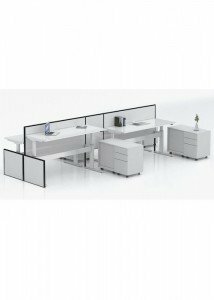 Browse our extensive range of office workstations online through the categories below. Alternatively you can select the Free Quote option at the top of the website and one of our friendly staff will be happy to provide a free measure and quote. 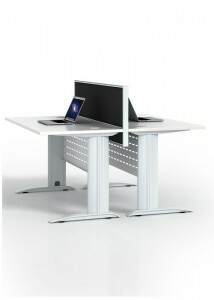 Come visit us in person and view the range of office workstations in our Sydney showroom yourself. 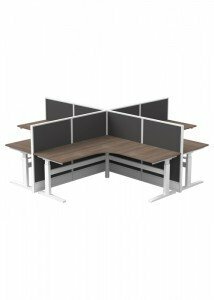 You’ll be impressed by the office workstations and the way it provides a convenient solution to an otherwise time consuming experience. 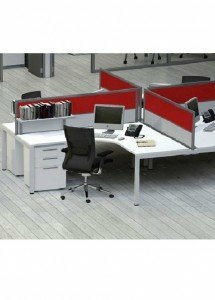 If you have any further questions on what is included in the packages, please call Ideal Furniture today and one of our friendly staff will talk you through everything.